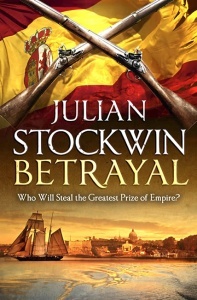 The fourteenth novel in Julian Stockwin’s acclaimed Captain Kydd series. More than a decade ago, Thomas Kydd and Nicholas Renzi were in the Caribbean as sailors before the mast in the old Trajan. 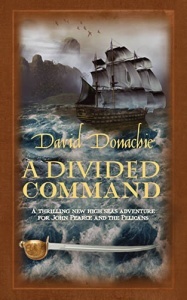 Now Kydd, a storied hero of Trafalgar, holds the glory of being Post-captain of the 32-gun frigate, L’Aurore. His almost unbelievable feat of self-advancement is the toast of his own crew… but the envy of others less blessed than he. After unremitting war a Caribbean posting seems a welcome respite. 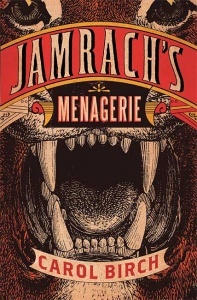 But, in addition to the balmy warmth and turquoise waters, Kydd and Renzi find themselves facing a familiar threat as the French imperil Britain’s vital sugar trade. 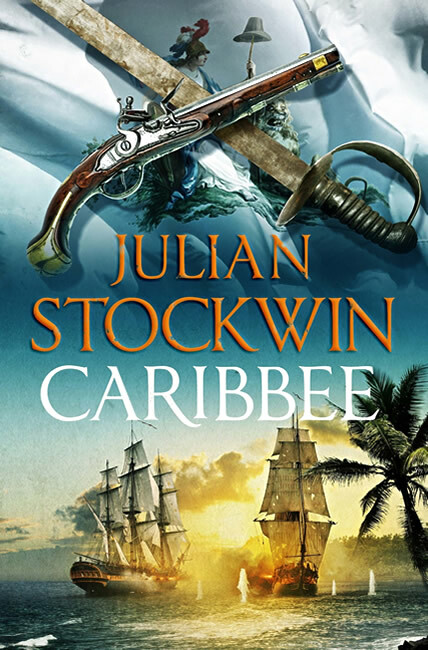 Carribbee is the 14th of Julian Stockwin’s Thomas Kydd novels, the foremost and best-loved sea tales of our generation. 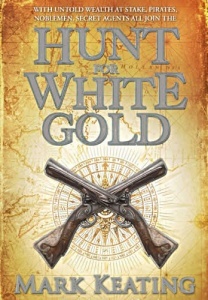 It will appeal to Old Salts and lovers of rollicking historic adventure fiction alike. 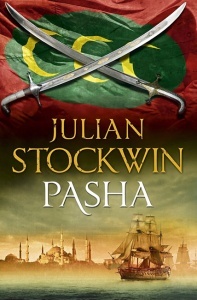 Stockwin’s writing is enriched by his own experiences in the Royal Navy, which gives scenes of fighting and tempest an authenticity to delight anyone who shares his passion for the sea. 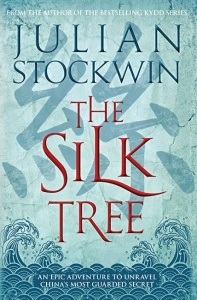 Black boards with copper-coloured text on spine, white endpapers.